Innovative, Cost effective, Quality outcomes. 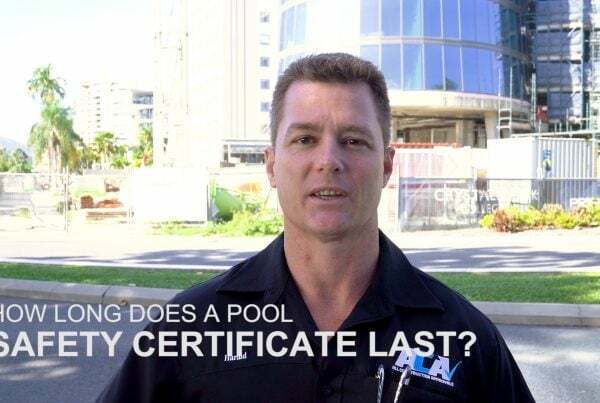 No matter the size and scope of your project, All Construction Approvals Building Certifiers Cairns can certify it. 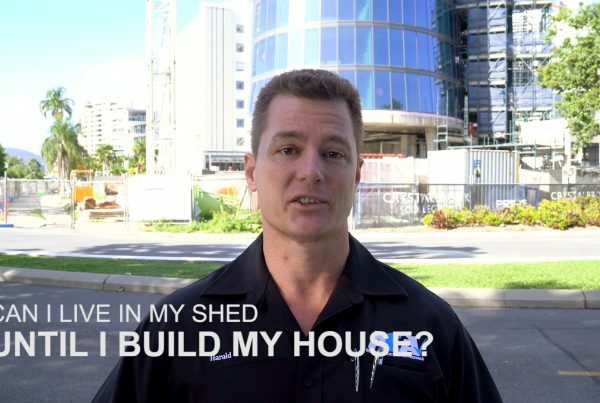 We cover all types of buildings from residential to commercial and industrial. Our goal is to provide the highest level of professional service in building regulation and control. We strive to assist our clients in achieving goals and objectives with our team of competent, experienced and quality building certifiers. 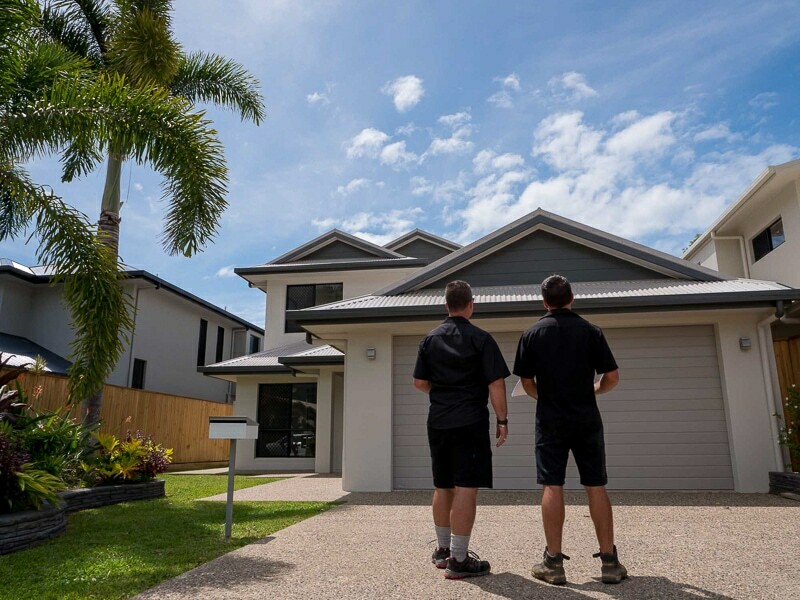 We offer innovative, cost effective, quality outcomes throughout the state of Queensland to ensure building compliance and project success. 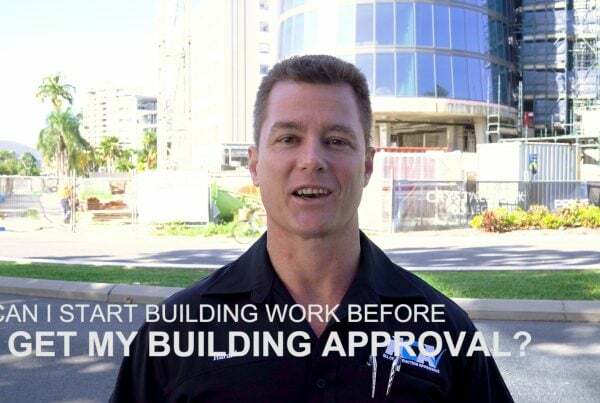 Meet the team and see why we are the best choice for your approvals. 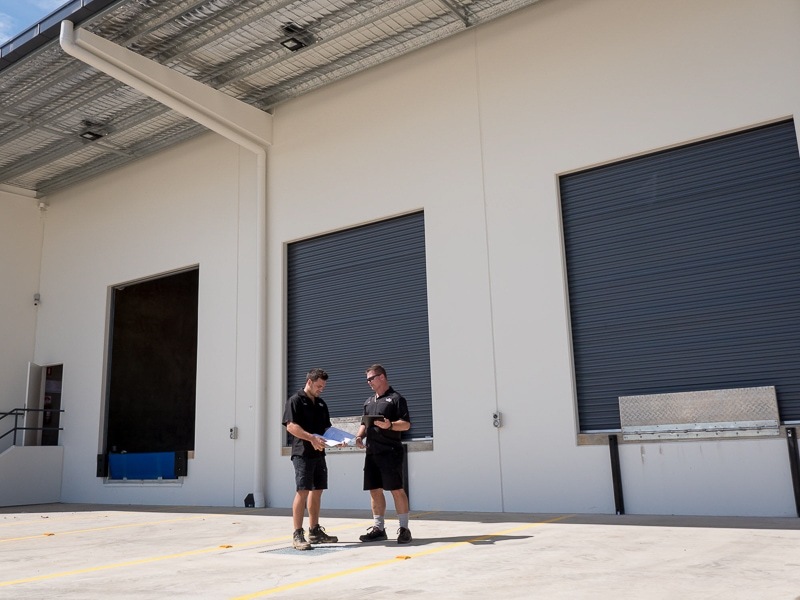 We can also certify commercial jobs Class 2 to 9 including: apartments, office buildings, shops, industrial buildings and warehouses, hotels/motels, aged care, health care buildings, child care centres, tenancy fit outs. The ACA team has always been helpful with any questions I have and their processing of Building Applications has been very efficient. Always someone there willing to help with any problems. Quick and reliable service. Every process runs smoothly and is dealt with in a highly professional manner. Even quick advice over the phone never seems to be too much of a hassle and is highly appreciated!! ACA have always been reliable, punctual and dependable with all our applications. Aaron Sweeney is one of a kind - he is professional, helpful and an excellent communicator which are rare qualities these days. We cannot thank Aaron enough for his hard work that he has done for us. I would not go to anyone else for the professional high level of service you firm provides. Your staff are highly efficient and knowledgeable and go out of their way to provide excellent service. Well done to all of you and don't change anything it all works well. The service and advice I've received and relied on from aca over the last 12yrs or more has been second to none and good to know they’re there if you need them.